Eye Movement Desensitization and Reprocessing, or EMDR, is a powerful psychotherapy technique which has been very successful in helping people who suffer from trauma, anxiety, panic, disturbing memories, post-traumatic stress and many other emotional problems. The EMDR therapy uses bilateral stimulation, right/left eye movement, or tactile stimulation, which repeatedly activates the opposite sides of the brain, releasing emotional experiences that are "trapped" in the nervous system. 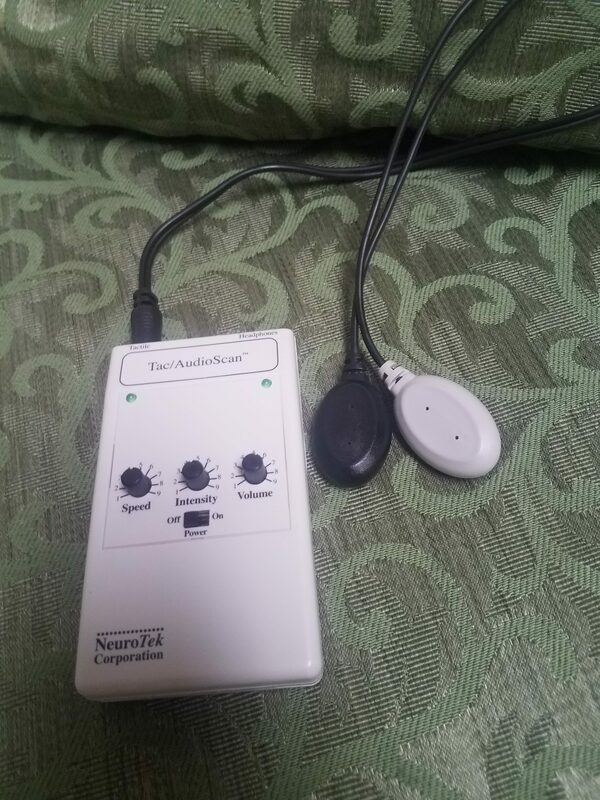 This assists the neurophysiological system, the basis of the mind/body connection, to free itself of blockages and reconnect itself. As troubling images and feelings are processed by the brain via the bilateral patterns of EMDR, resolution of the issues and a more peaceful state are achieved.